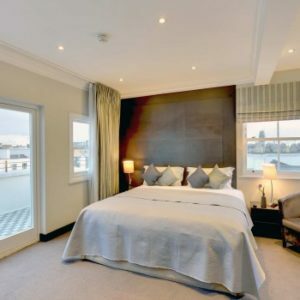 Sapcious and airy Superior Two Bedroom Serviced Apartment in Trinity Tower, a modern curved building in the heart of Canary Wharf, boasting large glass windows with incredible views across London Docklands. 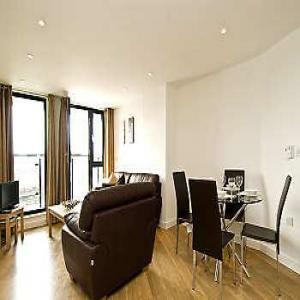 Large and modern Three Bedroom Serviced Apartment in Trinity Tower, a modern curved building in the heart of Canary Wharf, boasting large glass windows with incredible views across London Docklands. 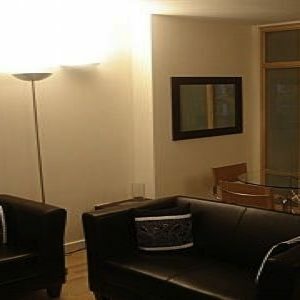 Superb Two Bedroom Serviced Apartment in Trinity Tower, a modern curved building in the heart of Canary Wharf, boasting large glass windows with incredible views across London Docklands. 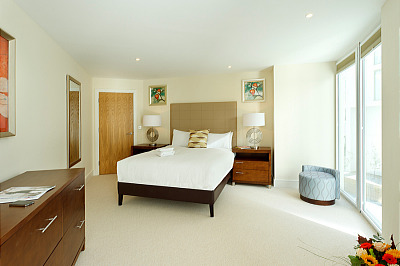 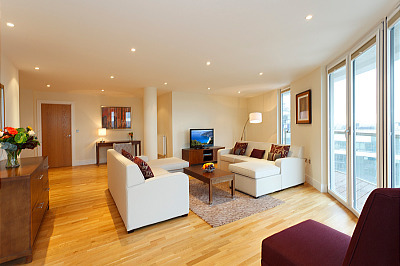 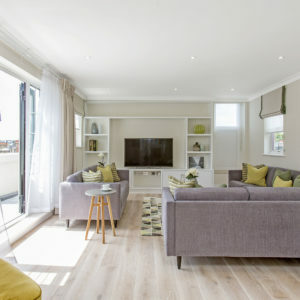 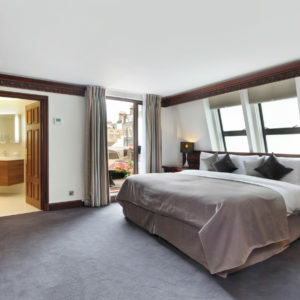 These 4 Star Two bedroom Apartments at 41 Millharbour offer guests a wonderful setting for their visit to London. 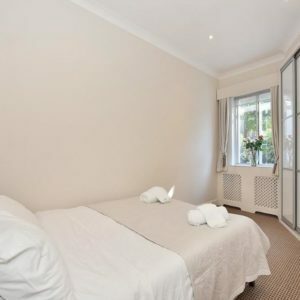 Newly furnished Knightsbridge 2 Bedroom Apartment with superb views is in a lovely garden square close to Harrod’s and exclusive shopping in Knightsbridge and is a great base for your London stay. 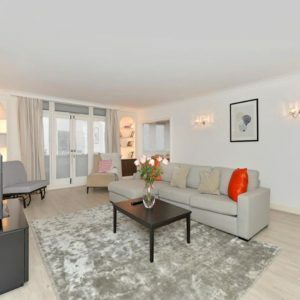 Although it is in such a lively area, this newly furnished apartment is in a quiet street with lovely views over the gardens in the square. 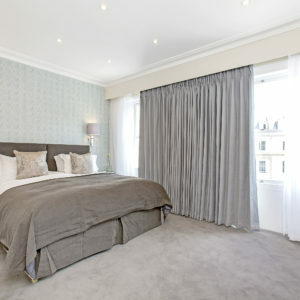 2 minutes' walk from Harrod's and much more exclusive shopping in Knightsbridge. 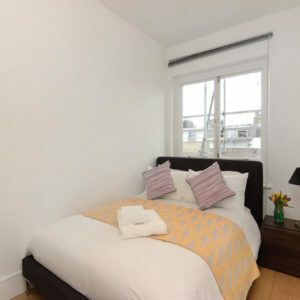 The apartment is just 3 minutes' walk from Knightsbridge tube station and only 7 minutes' walk from South Kensington tube station. 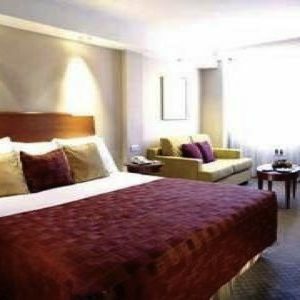 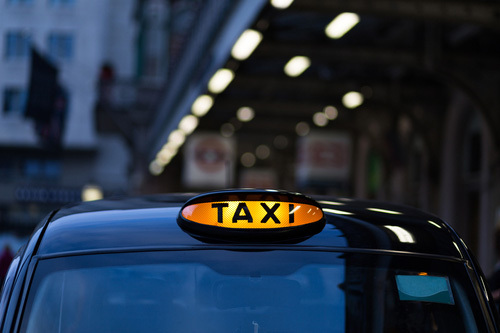 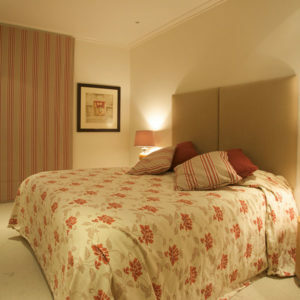 There is a very wide selection of restaurants, coffee shops and bars close by in Knightsbridge and in South Kensington. 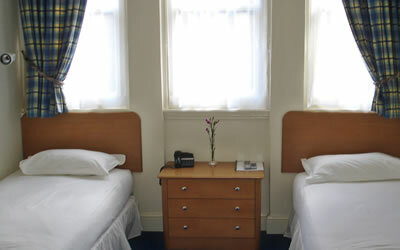 Most of London's main museums, Hyde Park and Kensington Palace and Gardens are nearby. 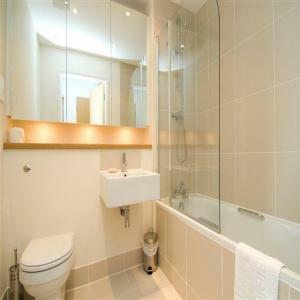 Newly refurbished Two Bedroom Two and a half Bathroom apartment with a small private terrace located in the heart of central London and Knightsbridge. 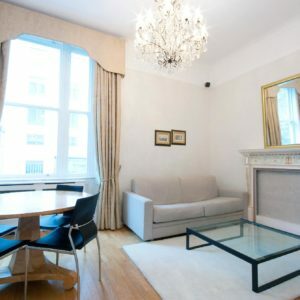 This spacious 2 Bedroom Apartment is amazingly well located in Knightsbridge on exclusive and fashionable Cadogan Square, Spacious for up to 5 guests, this apartment is superbly located for all the best shopping, sightseeing, theatres and much more. 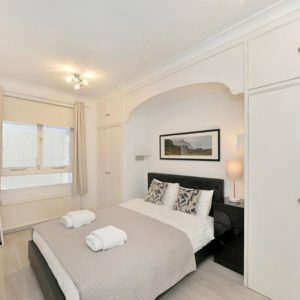 This quiet, Knightsbridge 2 Bedroom 2 Bathroom Apartment with lovely views is in a secluded terrace, 4 minutes’ walk from Harrod’s and exclusive shopping in Knightsbridge makes a great base for your stay. 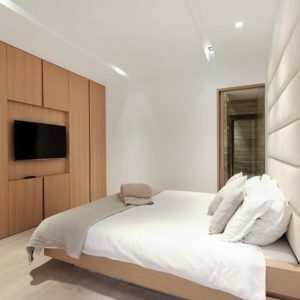 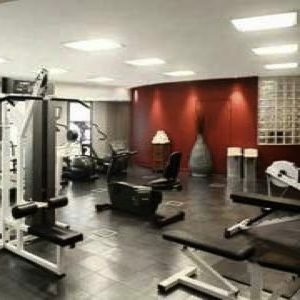 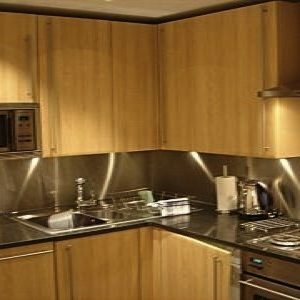 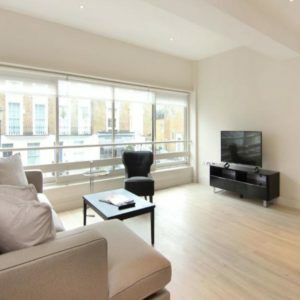 Spacious, newly fully refurbished 2 Bedroom apartment is located in Knightsbridge, central London. 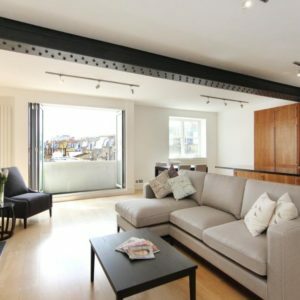 This apartment has individually controlled air conditioning throughout, a bright, spacious Lounge, dining area and new kitchen. 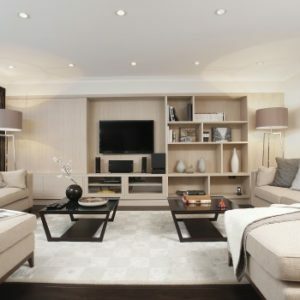 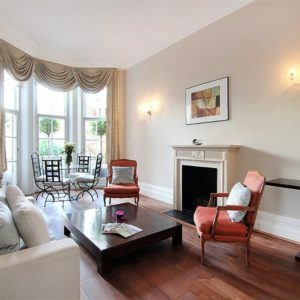 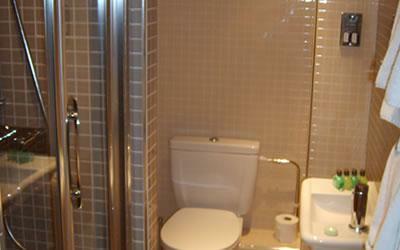 Spacious Two Bedroom apartment is located in Knightsbridge and in the heart of central London. 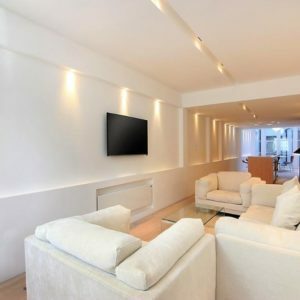 Spacious 2 Bedroom 2 bathroom apartment is located in Knightsbridge, central London and has a bright, spacious Lounge and dining area and kitchen with large windows and a small balcony with views across nearby buildings. 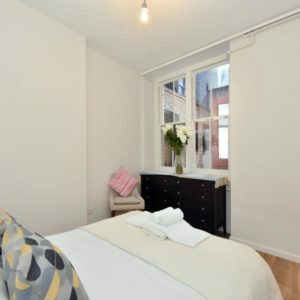 Superb and spacious Three Separate Bedrooms Apartment, for 6 people with two bedrooms with double beds and a third bedroom with twin beds. 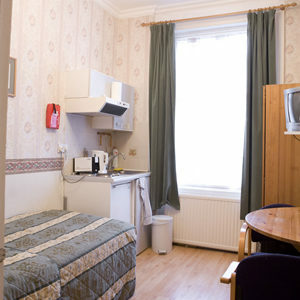 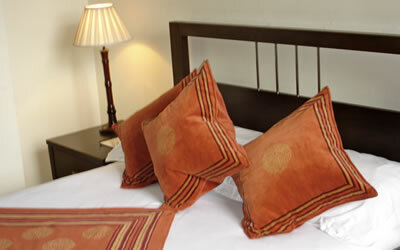 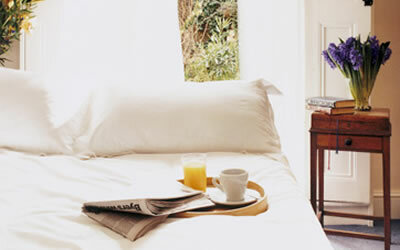 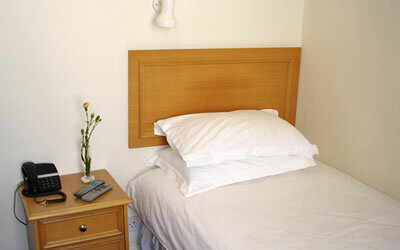 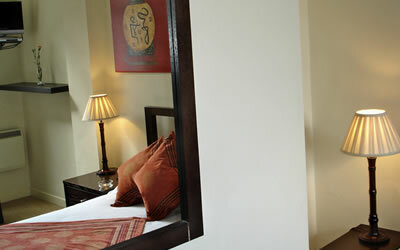 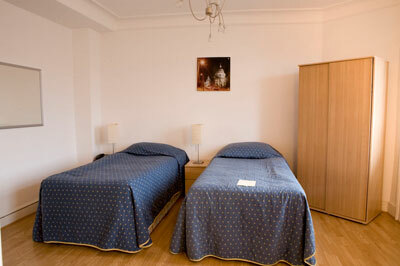 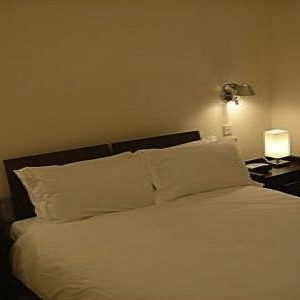 The apartment boasts a comfortable living area, fully equipped kitchen and two bathrooms. 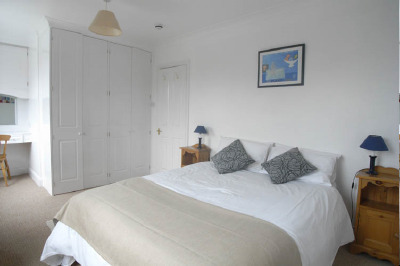 Stylish and spacious Two Separate Bedrooms Apartment with living area, for 4 to 6 people. 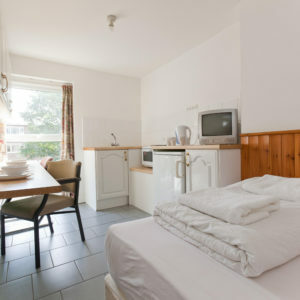 The apartment boasts two bedrooms, one en-suite, plus a double sofa bed in the living area with fully equipped kitchen and two bathrooms. 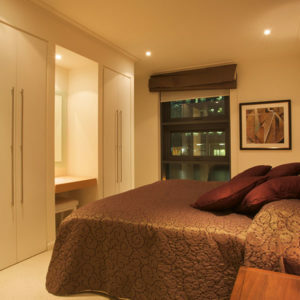 Large Twin Studio at Vancouver Studio Apartments with spacious joint lounge and bedroom, fully equipped kitchen with dishwasher and stylish bathroom. 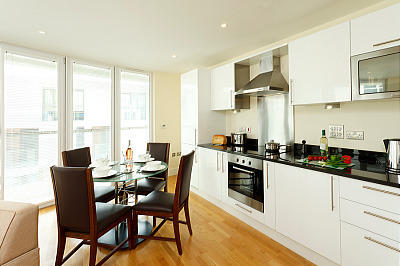 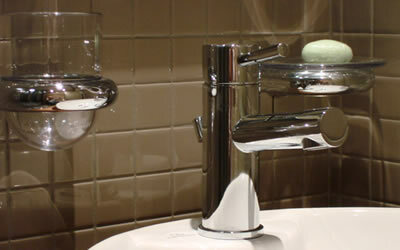 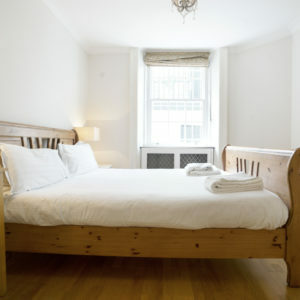 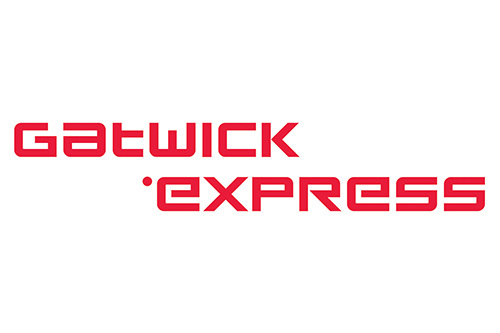 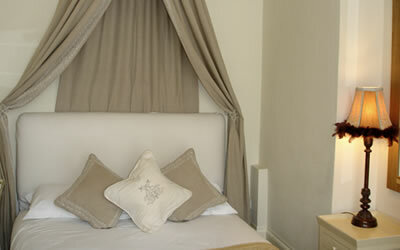 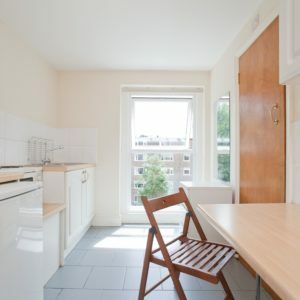 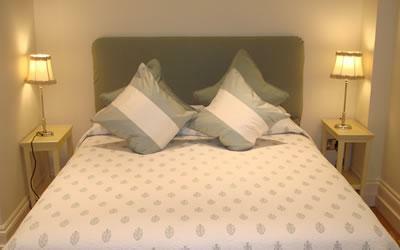 The apartment is set in the heart of Baywswater, near the trendy amenities of Westbourne Grove and Queensway. 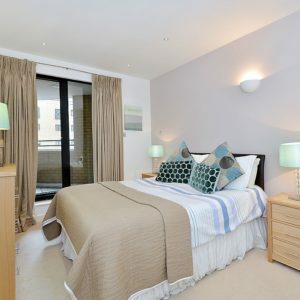 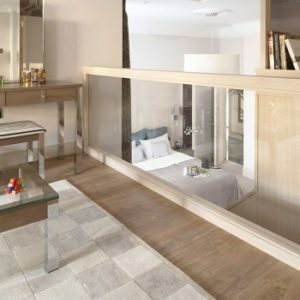 Superb Balcony Studio Apartment for two people, with either twin beds or a double bed and and fantastic views from a large balcony. 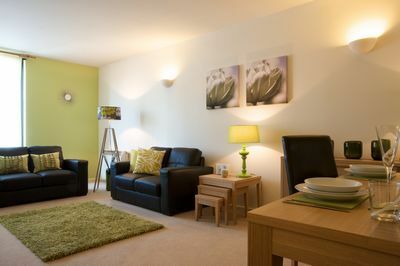 Stylish single studio at Vancouver Studio Apartments offering privacy and comfort, with a fully equipped kitchen and private bathroom, in the heart of Bayswter. 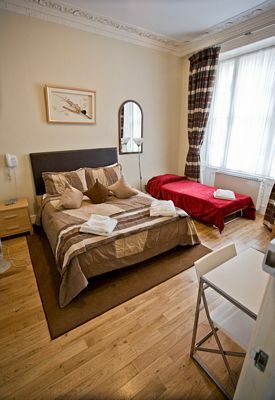 Conveniently set three Person Studio at Vancouver Studio Apartments with a combined bedroom and living area, fully equipped kitchenette and private bathroom. 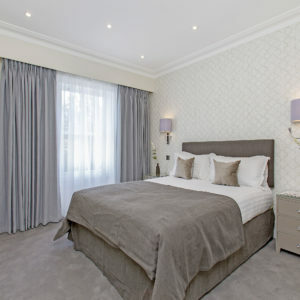 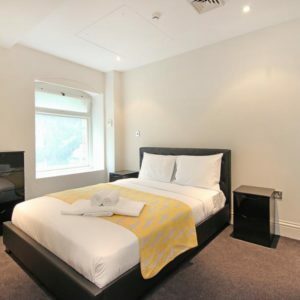 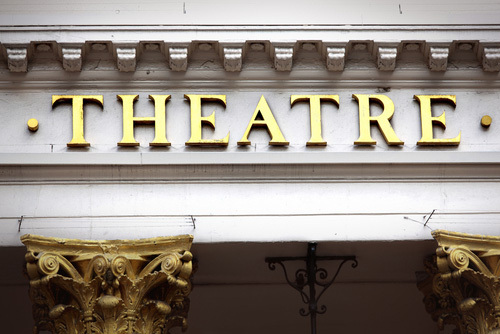 Located in the heart of Bayswater, near the trendy amenities of Westbourne Grove and Queensway and just moments from Hyde Park. 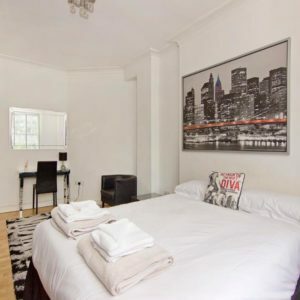 Vancouver Double Studio Apartment boasts with a combined living and sleeping area and contains either twin beds or a double bed, plus a fully equipped kitchen area and private bathroom. 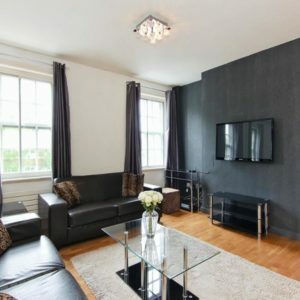 Stunning ideally located One Bedroom serviced apartment in this very central location, within easy reach of the City financial district and closd to the ubber cultural Brick Lane. 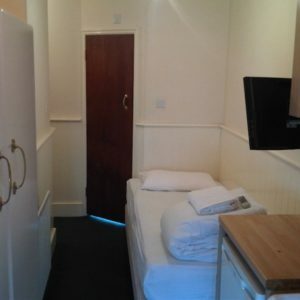 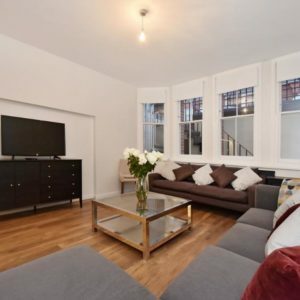 Spacious and bright ideally located One Bedroom serviced apartment in this very central location, within easy reach of the City financial district and closd to the ubber cultural Brick Lane.